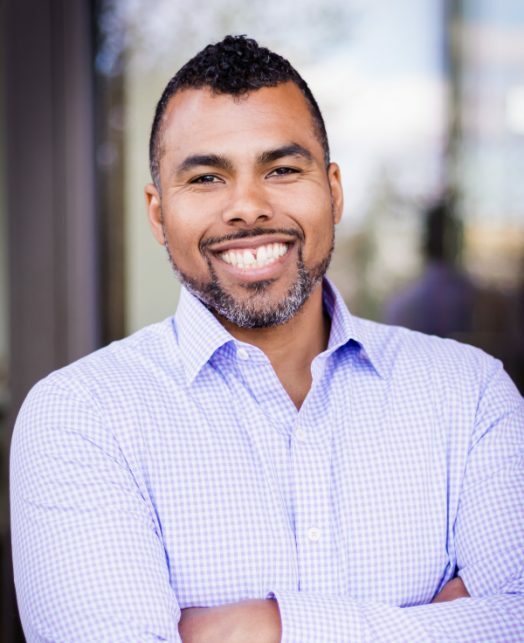 Ahmad Wright is the Human Resources manager for Learning, Development, and Inclusion at the David and Lucile Packard Foundation. Ahmad joined the Human Resources team in 2019. Prior to working at the Foundation, Ahmad served as Assistant Dean and Associate Director with BEAM, Stanford Career Education. In his time with Stanford as a Career Catalyst, the team focused on a two pronged approach of increasing Equity and Inclusion and building Community and Belonging around the intersection of career and identity; Ahmad was responsible for the development and implementation of the broader diversity strategy for the team and BEAM as a department. Ahmad’s professional experience includes a combined 14 years of work in higher education and the recruiting industry. Prior to his time at Stanford, Ahmad spent six years in academic advising at his alma mater UC Berkeley, where he earned his M.A. in Education and B.A. in Sociology.